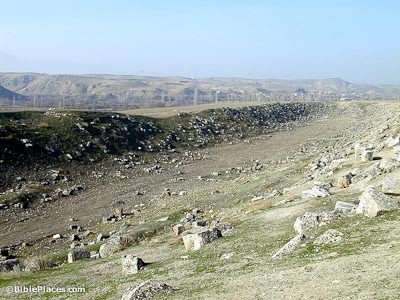 The city is located in the Lycus River Valley together with Hierapolis and Colossae. 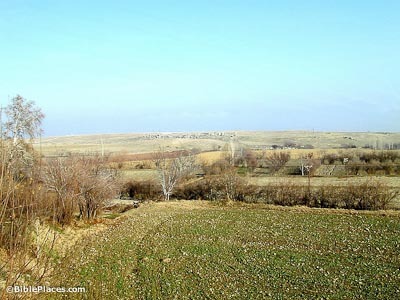 This valley is a natural route of travel from east to west. 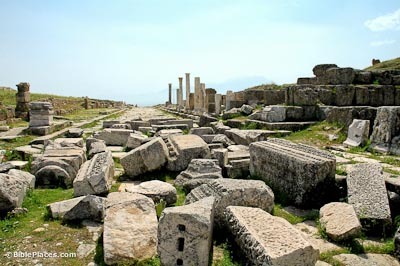 The city was founded by the Seleucid king Antiochus II and named for his wife Laodice about 260 BC. 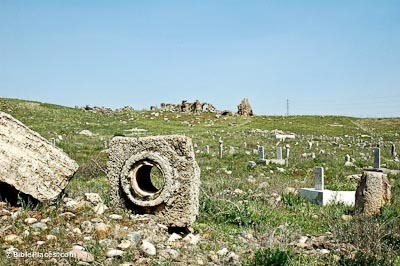 The water that was piped to Laodicea was rich with calcium which over time would cause the pipes to clog. The engineers designed the aqueduct with vents covered with stones that could be removed periodically for cleaning. Jesus’ condemnation of the city’s church for lukewarmness rebukes not their lack of fervor but their lack of effectiveness. One of the few stadiums preserved from the ancient world, this one at Laodicea was built by Nicostratus and dedicated to Vespasian in AD 79 according to an inscription found here. The stadium is circular at both ends and was the total complex was 900 feet long. Used primarily for running races, the length of the track was fixed at 600 feet, also known as one stadium. A small-scale excavation of the site was carried out 1961-63 by a Canadian team led by Jean des Gagniers. 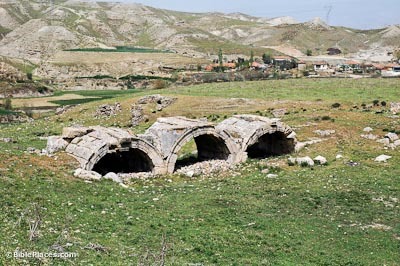 The focus of their work was on the nymphaeum which was supplied water from the Baspinar Spring by an aqueduct that still survives. 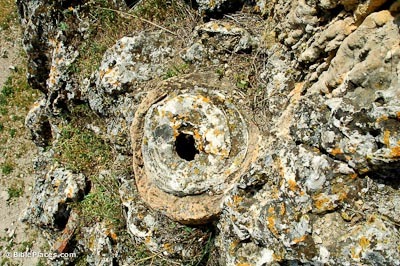 The nymphaeum was dated to the early 3rd century AD. This triple-arched gateway was dedicated to Domitian (81-96). 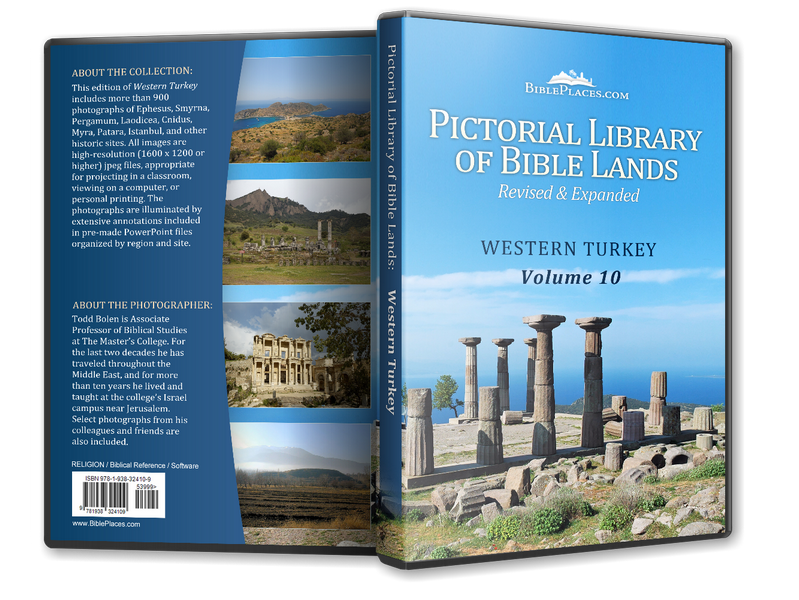 Apparently Laodicea received the gospel not from Paul but from his helper Epaphras during the time Paul was in Ephesus. Paul wrote the church here a letter during his first Roman imprisonment. This letter is not known historically and some have suggested that it is the letter now known as Ephesians.